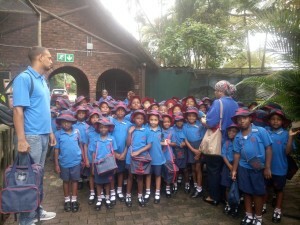 Every year the park plays host to thousands of school children from across the country. 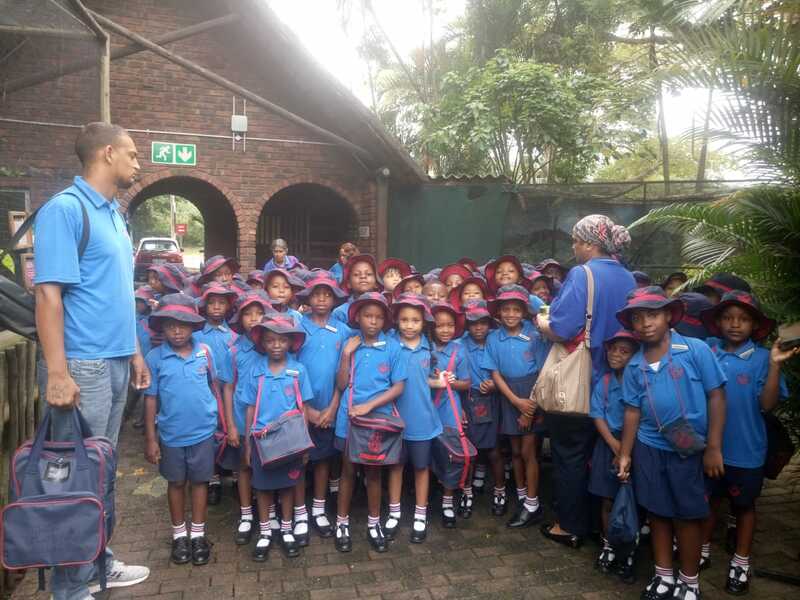 We have a range of packages for schools and tours with varying prices, times, guided tours, worksheets and also meal options. Please contact us to request a package list and also for date availability. It is important to book well in advance to ensure we have space and staff available. The park is also the perfect place to have your next party, corporate function or Christmas Party. We have a range of packages available and you can contact Neetu or Dinesh from the Cockatoo Cafe for more.